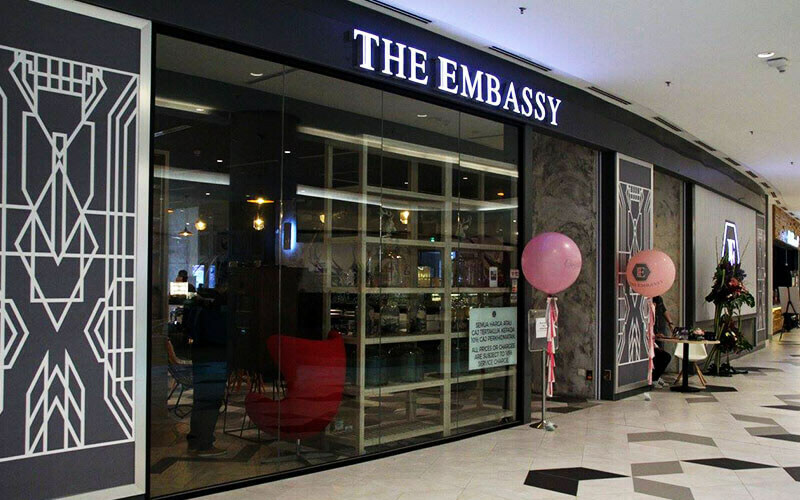 Located in The Starling Mall in Damansara Uptown, The Embassy is a chic family-friendly restaurant that sends welcoming vibes to its patrons. 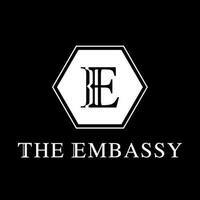 The Embassy’s sophisticated black and white interior with accents of wood, pops of colour from various staple decorative pieces, and low hanging lights creates a warm and lively atmosphere for patrons to dine in. The menu boasts a large variety of Western and Asian cuisine, desserts, and drinks, including dishes like soft shell crab olio, pulled beef sandwich, New York ribs, nasi ayam percik, Embassy Nasi Istimewa, Oreo moose, churro bowl, and many more.